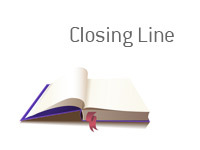 Closing Line Definition - What Does Closing Line Mean? 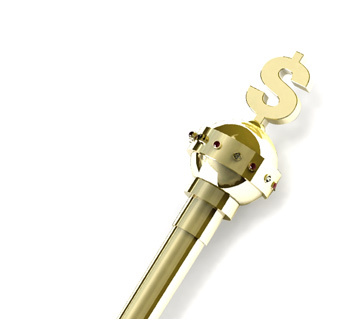 What does the term "closing line" mean in the world of sports betting? What is meant by a "closing line"? The "closing line" represents the final resting place of odds before the betting on a sporting event closes. For instance, let's say that Anderson Silva is fighting Chris Weidman for the UFC Middleweight title. As you can see, the odds moved in Weidman's favour while the odds where open to the general public. The "closing line" for this fight would be Silva -250/Weidman +200, as this is what the odds where at when betting for the fight was halted.